The parliament speaker is convinced that Ukraine will be granted the visa-free regime with the EU in 2016. 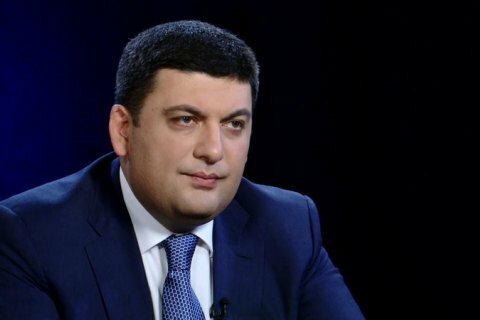 The Verkhovna Rada will pass the amendments to the law on electronic declaration at the next plenary week, Parliament speaker Volodymyr Hroysman said, the "112 Ukraine" channel reports. "I think that we have all the grounds to pass the final changes to the electronic declaration at the next plenary week, which means a 100-per-cent-fulfillment of the obligations taken by Ukraine," he said. Moreover, Hroysman spoke about the sooner establishment of the National Agency for Prevention of Corruption. "I think everything will be implemented and we will receive the decision on the visa liberalization already in 2016. All the meetings in the European Parliament at the highest level assured me of the visa-free regime to be provided to Ukraine," he added.